You bring your desire to play, we’ll take care of all the rest. 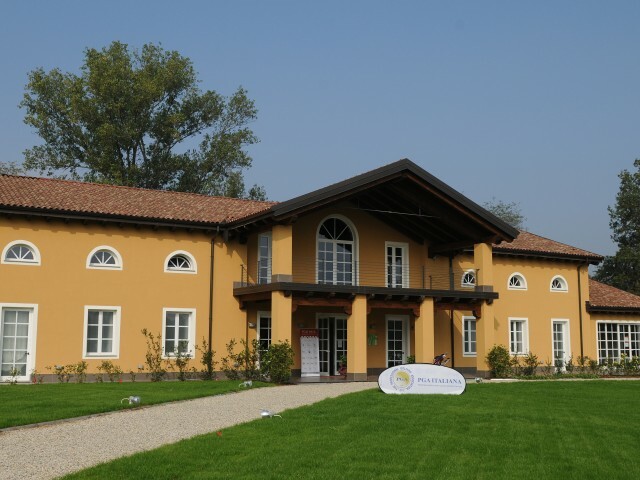 The Club House is the first structure you’ll encounter once you’ve entered Golf Colline del Gavi. Our staff is ready to welcome you and provide you with everything you require to have a wonderful day focused on golf. You will find the administrative office available to you for anything you may need and the changing rooms equipped with every comfort. Naturally there are areas for golf bag and golf cart storage, as well as an infirmary. All you have to do is change your clothes, grab your golf clubs, and begin a fantastic day focused on the sport you love. The day doesn’t end with the last hole. Sipping a refreshing cocktail prepared by our skilful bartender, Davide, enjoying savoury dishes at our restaurant, or simply relaxing after a day of sport, letting yourself unwind and immersing yourself in the peace and quiet. You’ll always have a reason to stay with us, even after the last hole is played. 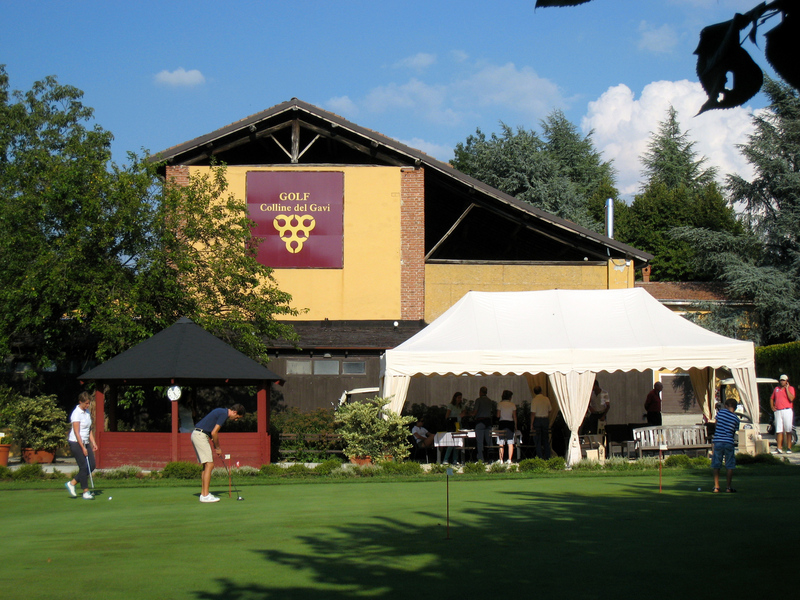 In fact, rising up out of the evocative setting of the Gavi hills is the Cascina Spinola, the real heart and soul of the entire Golf Colline del Gavi. Here you can relax at a table in the “Cascina Spinola-Locanda Cortese” restaurant, pampered by Lucia’s recipes, all prepared with fresh, seasonal ingredients. This is also the perfect place to enjoy an aperitif, possibly while observing the awards ceremonies for the tournaments that take place on our courses every weekend. Those who would like to update their equipment, will find everything they need in our extremely well-stocked Pro Shop.